View More In Sea Salt - Page 3. 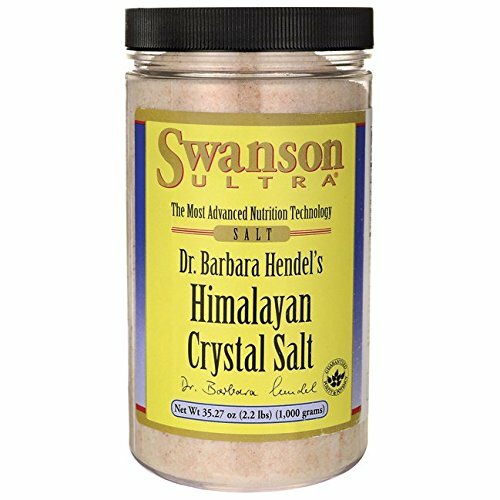 Swanson Health Products and Dr. Barbara Hendel have teamed up to bring you Himalayan Crystal Salt. As the ancient seas evaporated and the Himalayan Mountains rose from the earth, ribbons of pure crystal salt were stretched throughout the rock.